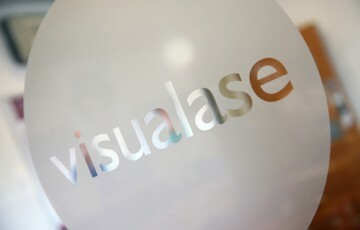 100% of our patients say that they would recommend Visualase to their family and friends. We are delighted at such a fantastic response, which is a great acknowledgement of the results achieved by our laser eye treatment, and the level of service we provide, and introduced our Visualase Patient Recommendation Programme as a thank you to those patients who share their experience with us. Each patient we treat will receive a bundle of £100 Discount Reward Vouchers. These vouchers are redeemable against the cost of laser eye treatment at Visualase and you can distribute them to whoever you like. If somebody you have recommended proceeds to treatment and presents one of your vouchers, then they claim their discount and, as a thank you to you, we'll send you a Love2Shop gift voucher. Having already had treatment yourself, you know the benefits that undergoing laser eye correction can bring. 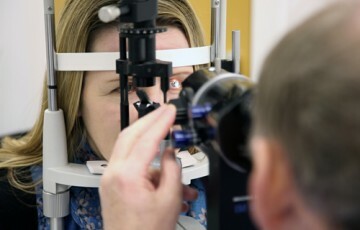 Obviously your family and friends will have questions of their own and, as you know, consultations here at Visualase are performed by the ophthalmologist who would ultimately go on to perform their treatment . So, if you know someone who is interested in the treatment, they are very welcome to come along for a free assessment and consultation to determine their suitability. Many patients have been delighted yet surprised to receive their gift vouchers. They say they would continue to recommend us regardless of the vouchers as they are thrilled with their vision correction and the professional service they have received, but we appreciate that there really is no substitute for personal recommendations and this is our way to say thank you for sharing your experience. 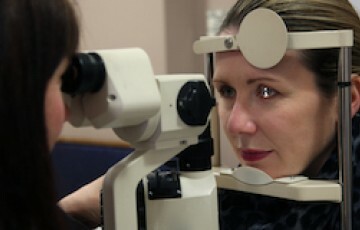 Patient undergoes laser eye correction. Patient receives Reward Vouchers to distribute to family and friends who are interested in laser eye correction themselves. If a patient proceeds to treatment and produces a Reward Voucher, they can claim the discount against the cost of their treatment. The patient who handed out the Reward Voucher receives Love2Shop gift vouchers as a thank you for their recommendation.